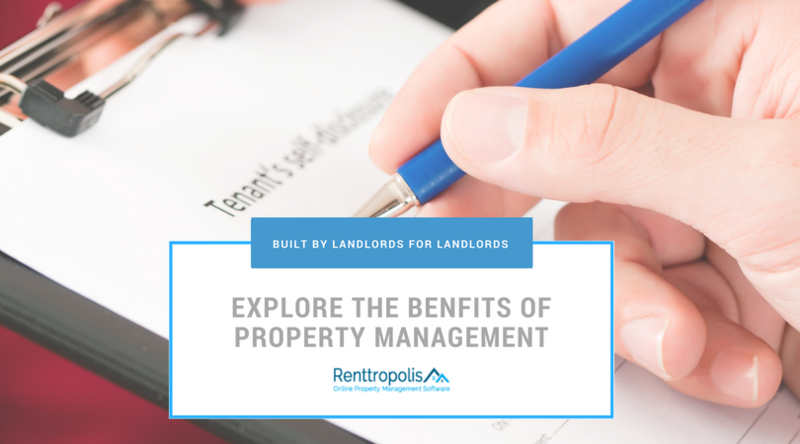 Property owners and managers dream of the perfect tenant, one that respects their property, pays on time, and doesn’t create problems. Does such a tenant exist? Per the Fair Credit Reporting Act, you need the tenant’s permission before you can take a look at their credit. I always recommend including that question in the renter’s agreement. Do a Criminal Background Check: Criminal information is public record. 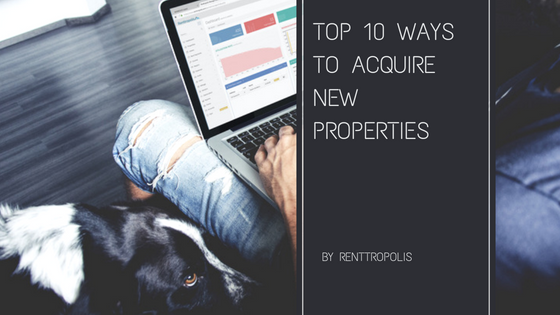 This is good news for landlords and property managers who want to ensure they are bringing in the perfect tenant. To run a check, you will need the tenant’s full, legal name and their date of birth. You can start with a state or county search, and then move on to a federal search if your local searches turn up anything curious. There is a sexual offender database as well. Did they pay rent on time? Were they respectful of their neighbors? Did they give 30 days notice when they decided to move? Why did they decide to move? Did they cause problems or complain often? This is why getting references is important. 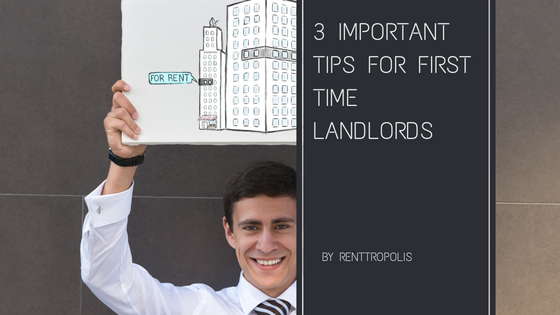 Taking the time to call past landlords or property managers is never a waste of time. If you want good people renting from you, learning as much as you can about them is the first step.